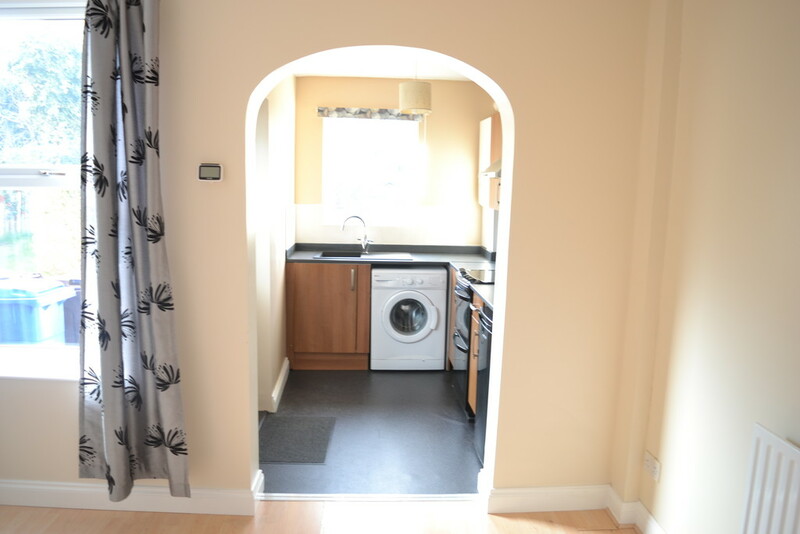 Crucible Sales & Lettings are pleased to present to the market this lovely mid terraced home. 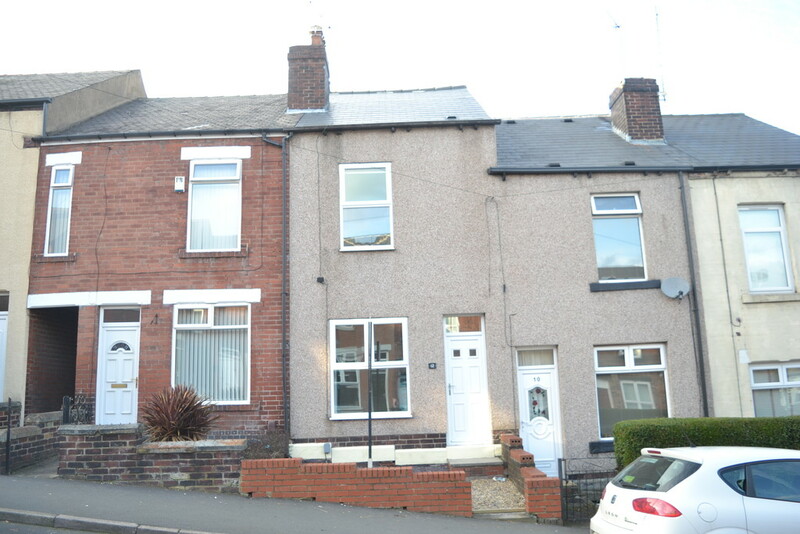 Located on this sought after road in the heart of Hillsborough is this beautifully presented three bedroom family home offering spacious accommodation with good quality fixtures and fittings. 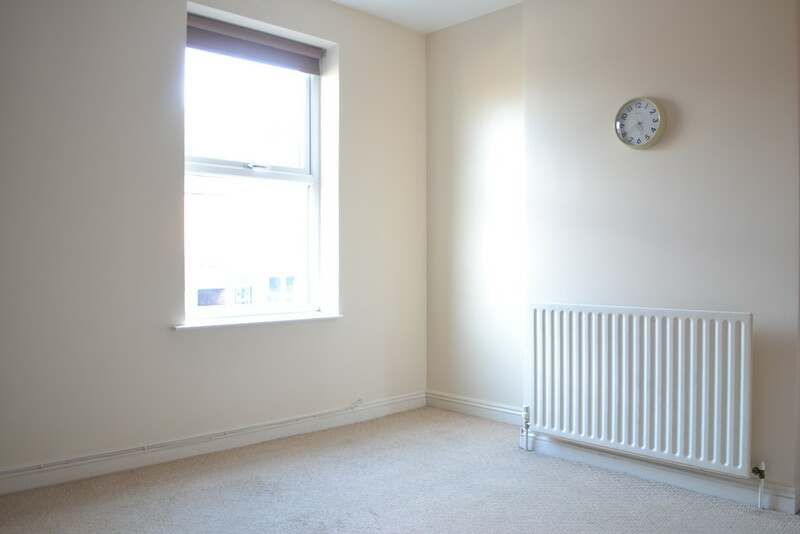 It is ideally located for local shops and supermarkets, schooling, public transport and Supertram to the city, central hospitals and universities, Hillsborough Park, leisure centre and library. 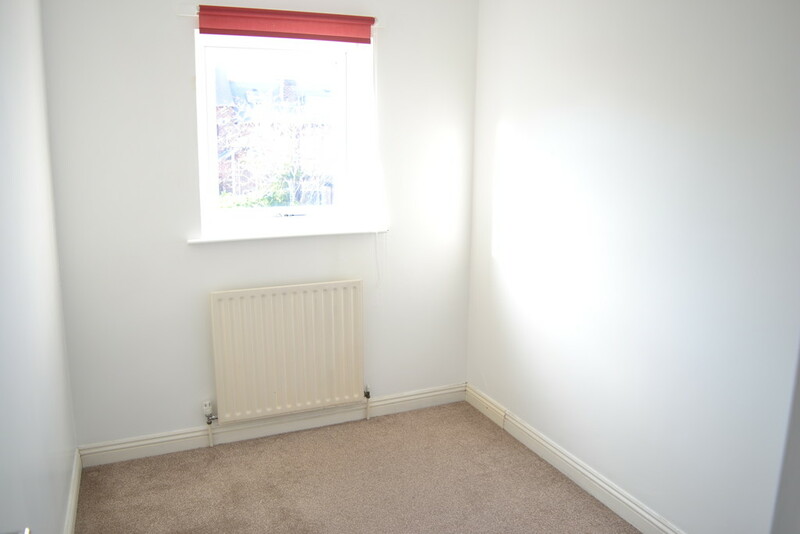 An early inspection is recommended to fully appreciate the standard of accommodation on offer on this popular road. 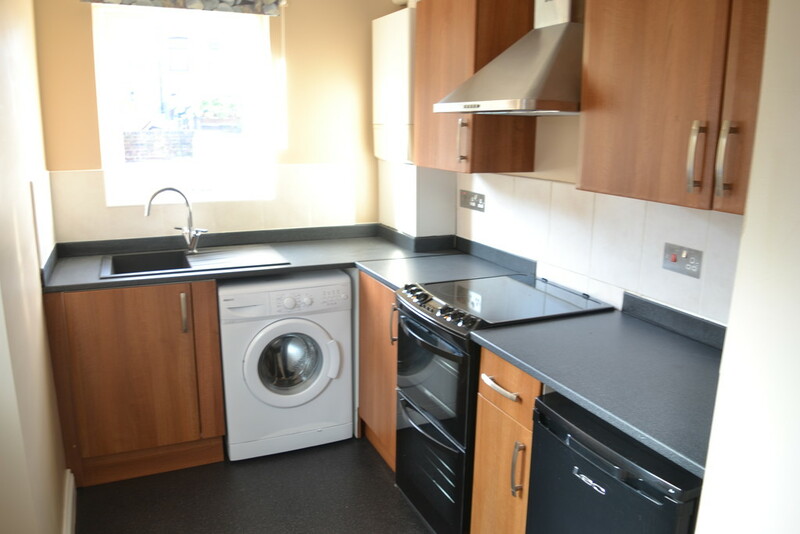 On the ground floor the property offers a modern kitchen with electric oven and hob, a washing machine and fridge. 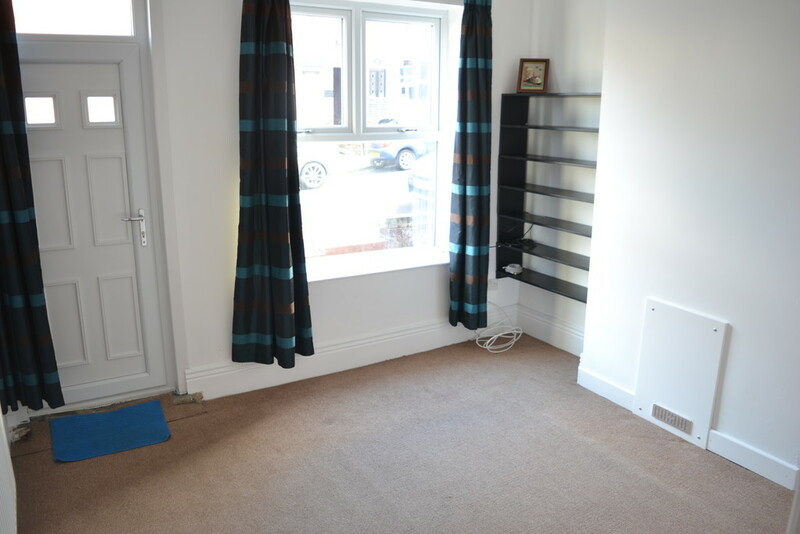 There is also a cosy living room and a separate dining room with views out on to the garden. 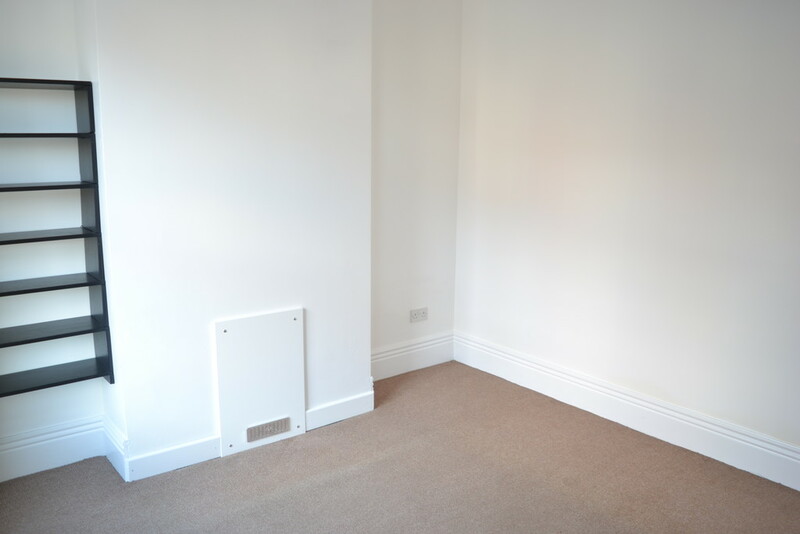 On the first floor there is the master double bedroom with a walk in storage space. 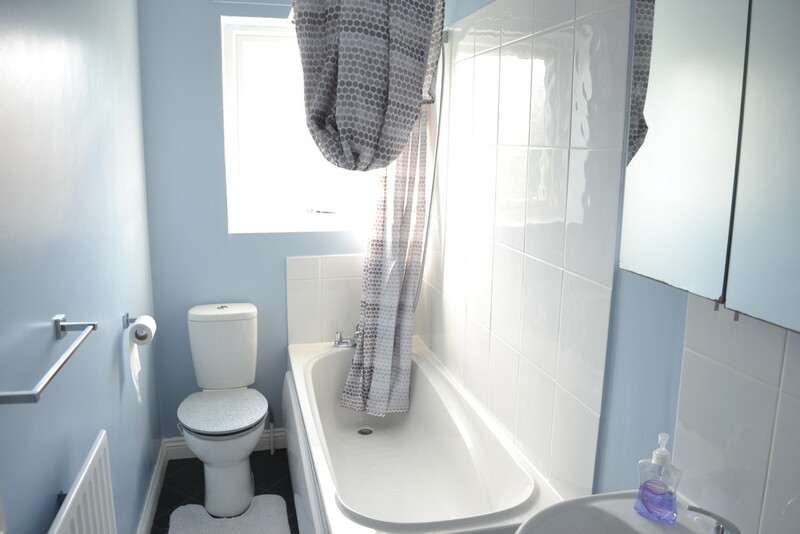 On this level there is also a family bathroom with white three piece suite and a shower above the bath. 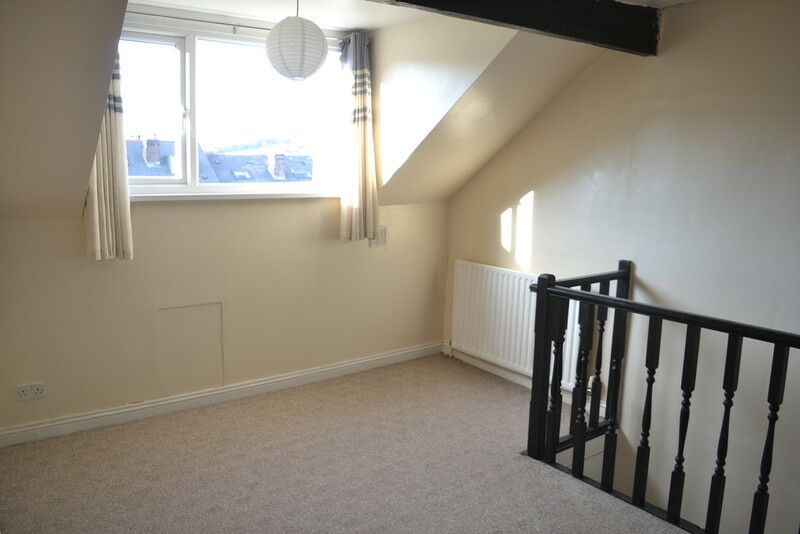 On the top floor is a large attic bedroom with a large window, which lets in lots of light. 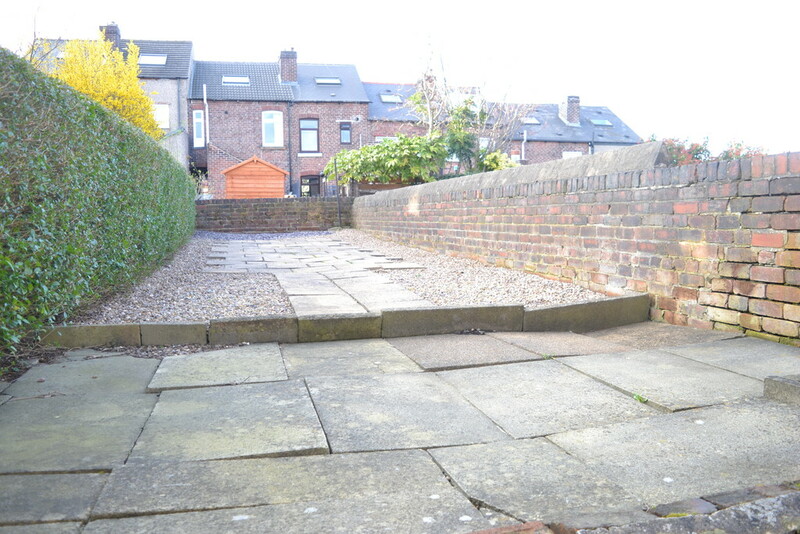 Externally, to the rear of the property, there is a well-manicured and low maintenance garden. 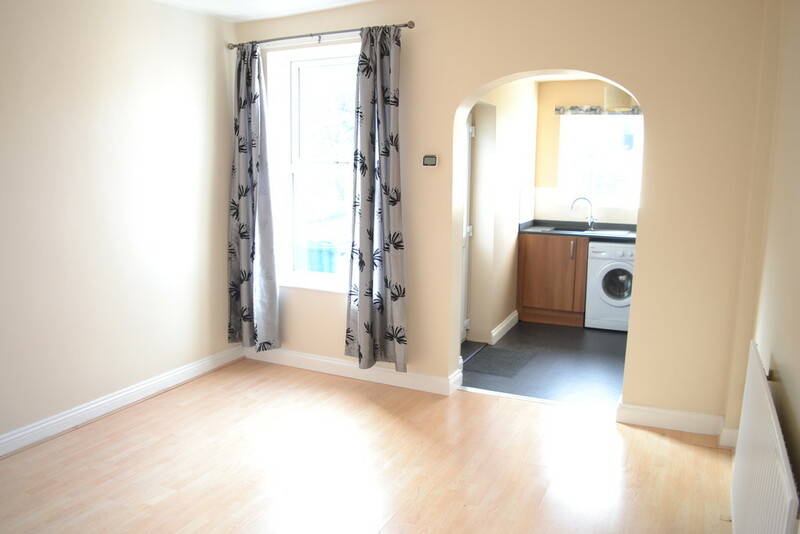 ABOUT THE AREA With the shopping precinct, Hillsborough Park, good transport routes to the City Centre, reputable schools and lots more this vibrant area of Hillsborough has much to offer. Having all these things available on the doorstep, Hillsborough is the way forward. However, travel a bit further and you will reach the welcoming area of Bradfield countryside, perfect for a family day out or a short stroll. Children of all ages will have the option to attend one of the many reputable schools in the local area including Marlcliffe Primary School and Sacred Heart School.